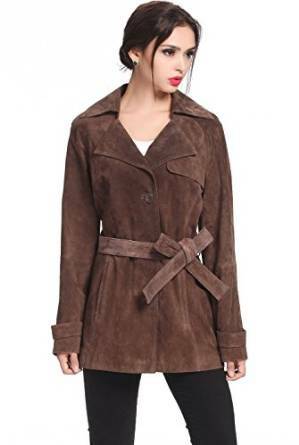 Suede term comes from the French “gants de Suede” which means “suede gloves”. It is a fabric obtained from the inner side of the leather, very soft, flexible and smooth. It was used mostly to make the gloves for women. 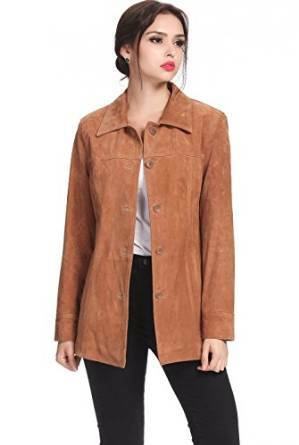 It is obvious that a suede jacket has a strong vintage look but that is considered to be very trendy lately. In addition, it can be noticed that they are very comfortable too.